America’s Preacher . . . 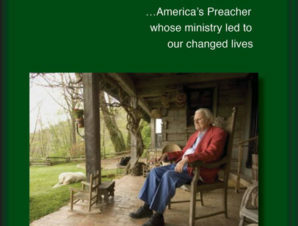 Personal recollections of special moments people from all walks of life experienced with beloved evangelist Billy Graham. 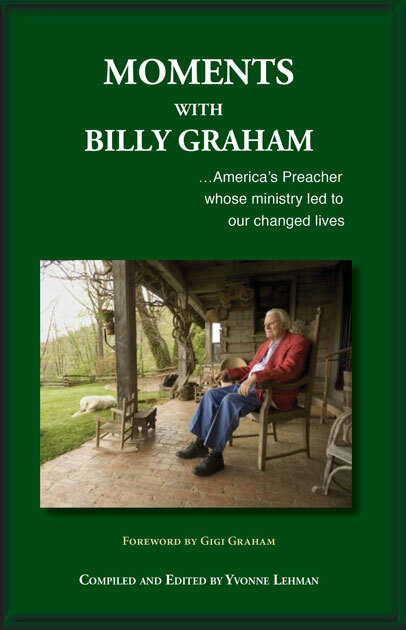 With foreword by daughter Gigi Graham.